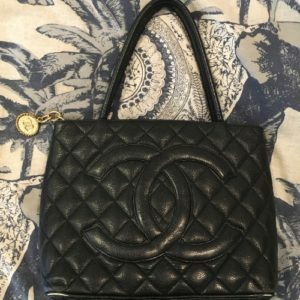 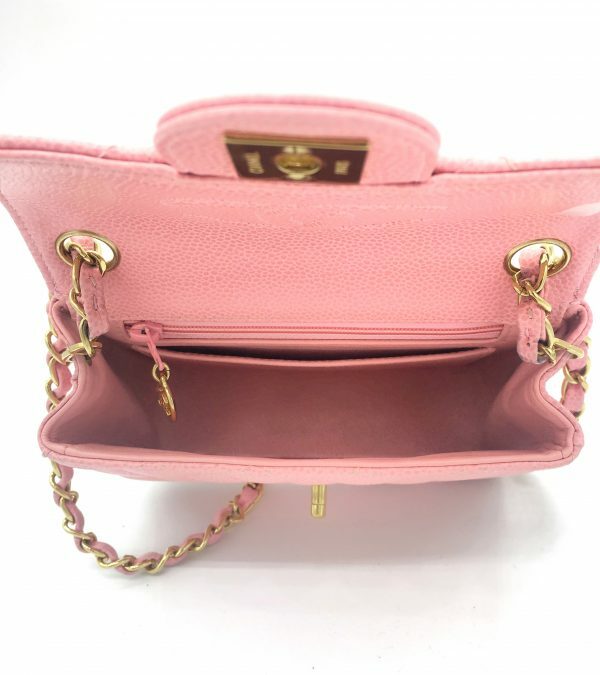 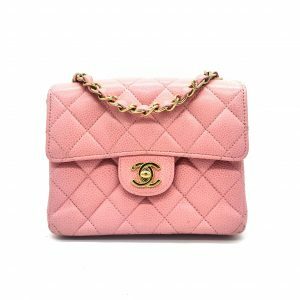 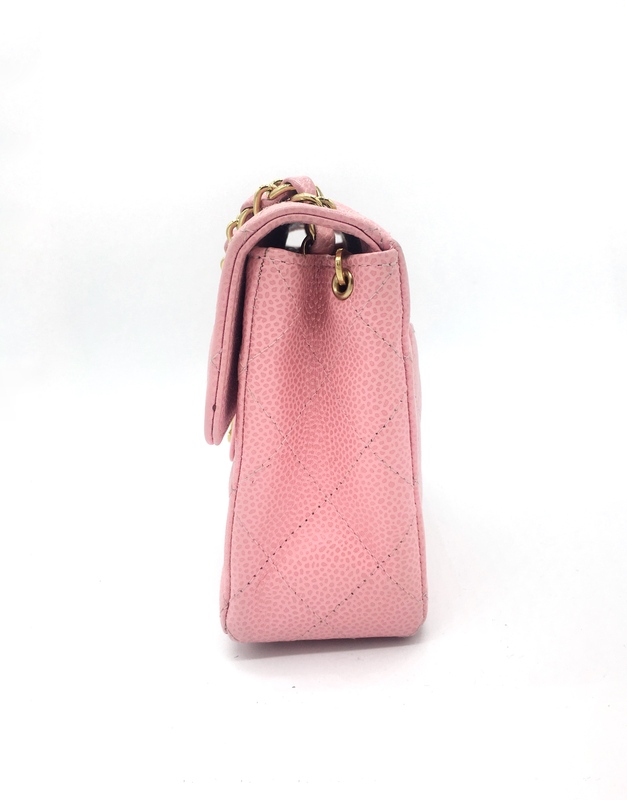 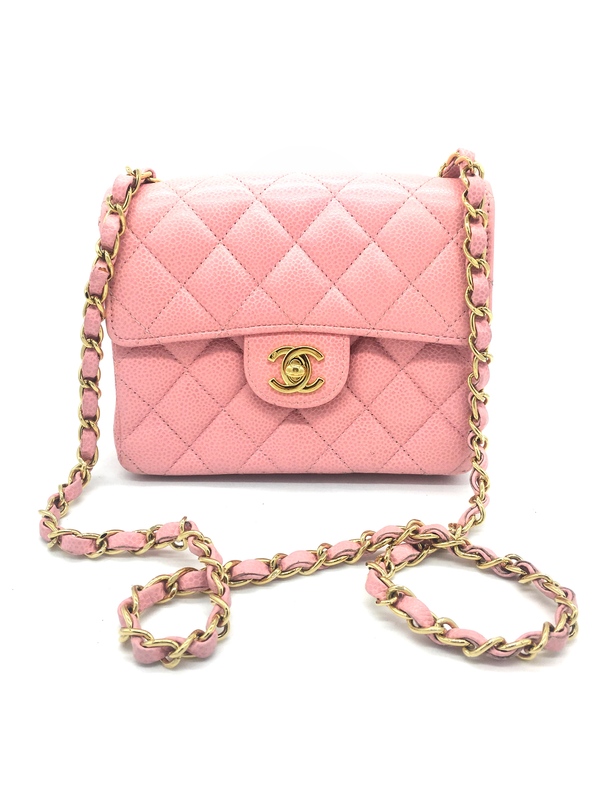 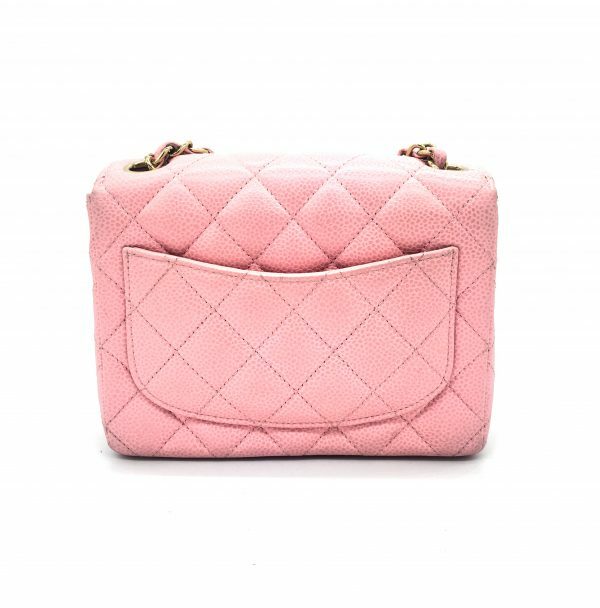 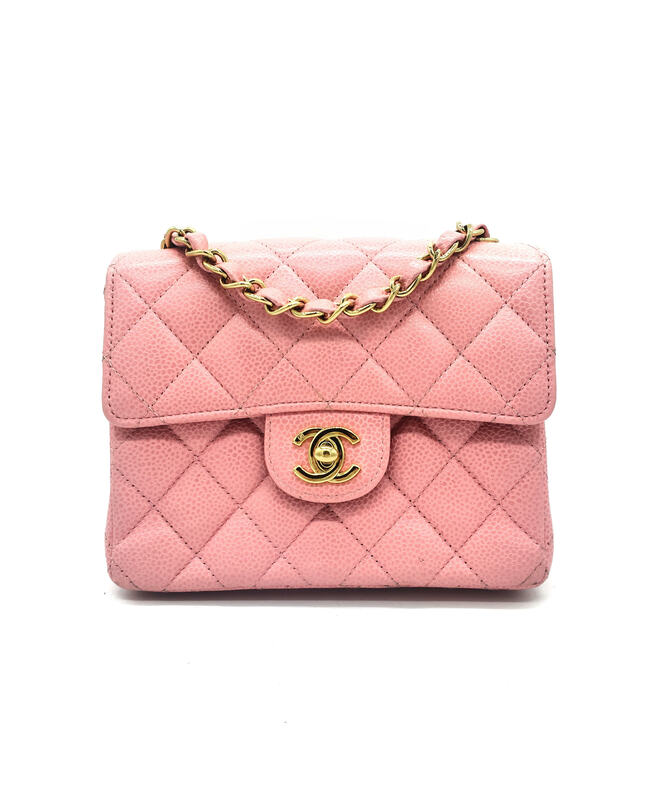 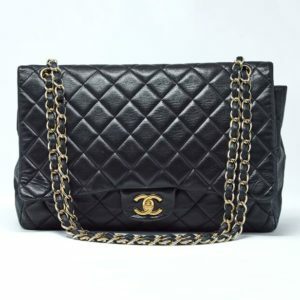 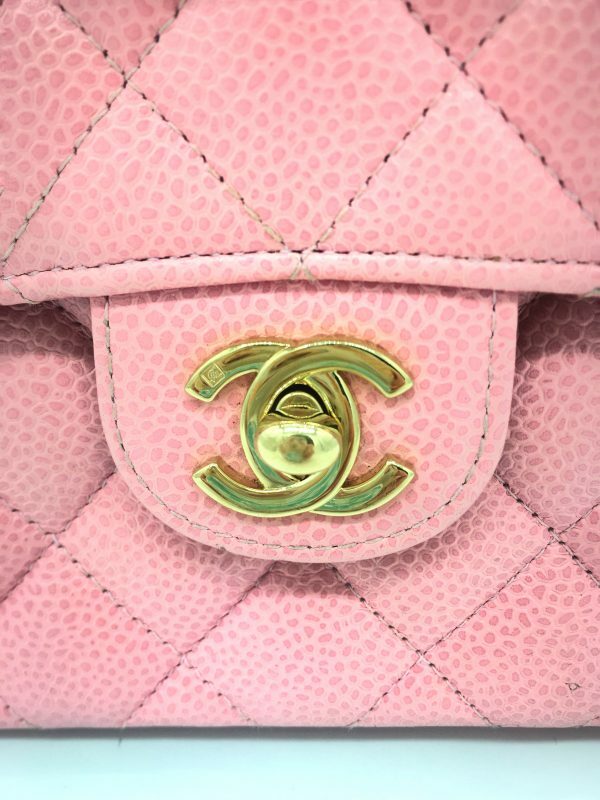 Chanel pink diamond-quilted leather caviar crossbody bag with leather-laced chain strap, gold hardware, pink leather interior with patch pocket and zipper pocket, exterior patch pocket on bag. 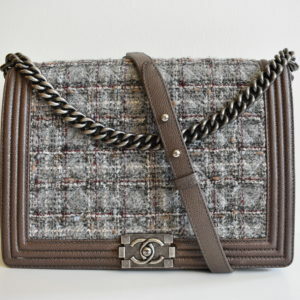 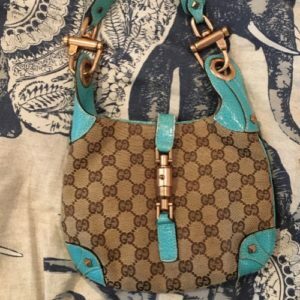 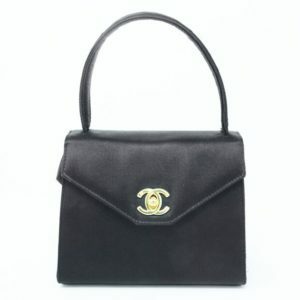 This bag is absolutely adorable! 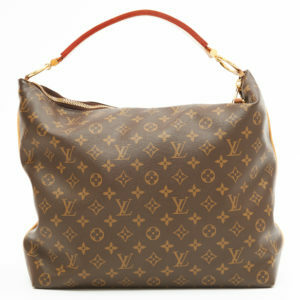 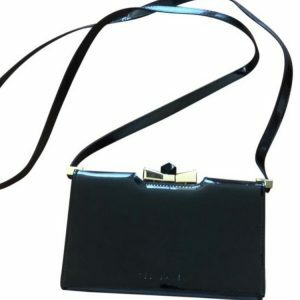 A great size for a mini bag and fits all of the essentials – phone, card holder, portable charger, small makeup items. 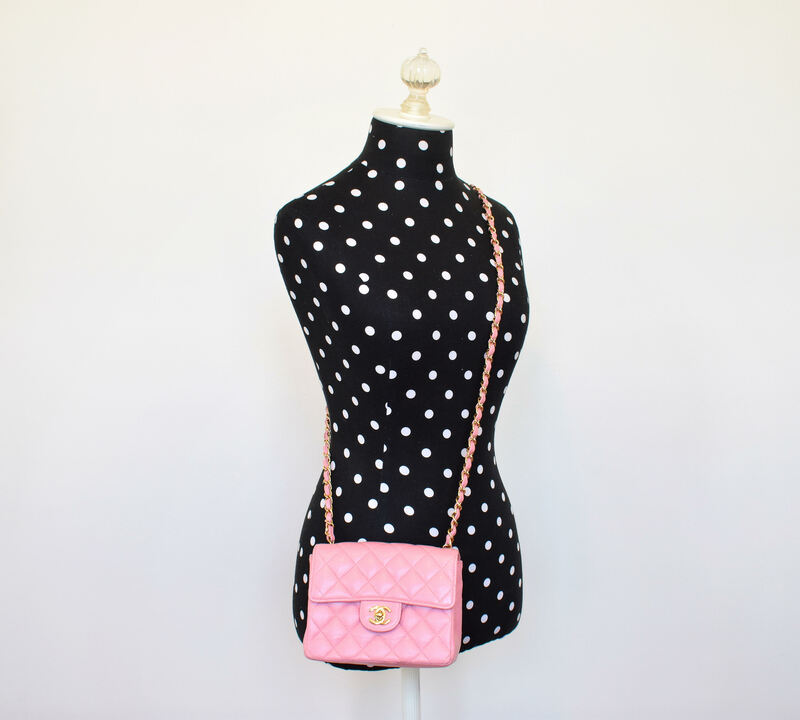 Much roomier than you think. 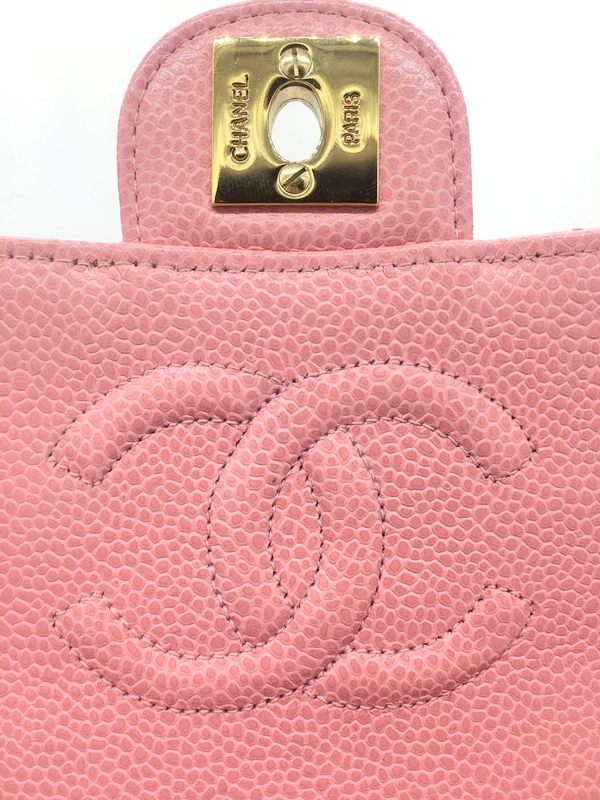 For reference, an iPhone 8 Plus just fits straight across if you have a slimmer case. 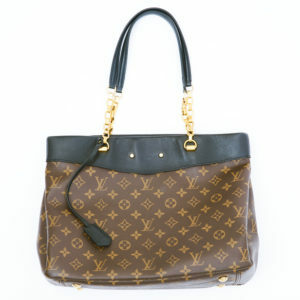 The bag arrived in excellent condition and definitely caught everyone’s attention!